Report from The 2016 Carolina Ball: Outstanding! 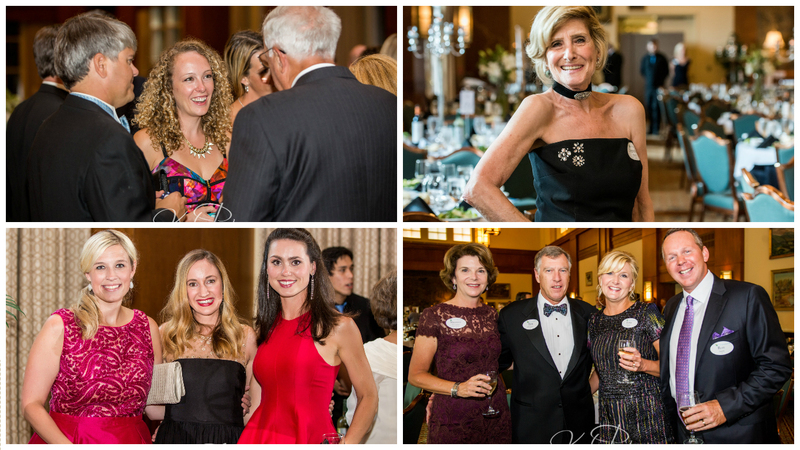 The Carolina Ball on September 16, 2016 was a beautiful evening of celebration and generosity. We had a record number of attendees (382) and raised more than $220,000 in net proceeds to support the 2,200 families who stay with us each year. These funds will fully cover the cost to operate 7 of our 40 rooms for an entire year. We celebrated a great cause with an evening of fine dining, a live auction, prizes, casino games and dancing to live music by Liquid Pleasure. We appreciate the sponsors who made the event such a success, including Presenting Sponsor UNC Health Care, Silver Sponsors BlueCross BlueShield of North Carolina, Performance Subaru, and Linda and Cliff Butler. Thanks to all who contributed to the successful live auction and to Fund-a-Family. The financial support helps fund guest stays and programs that make our house a place of comfort and hope for patients and their caregivers. This video, which was shown at the event, describes one such family’s story. 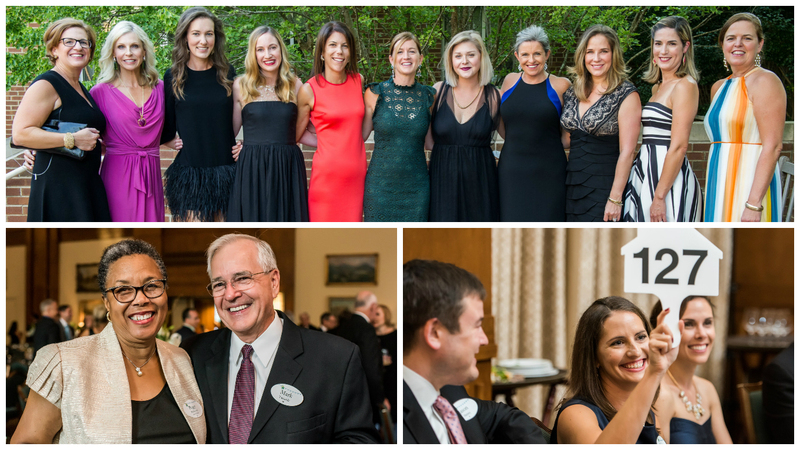 The event would not have been possible without the hard work of our Carolina Ball Planning Committee, chaired by Kelly Young and Kate Walton. Thanks to all committee members: Allison Chandler, Katie Corley, Lucy Falk, Tamra Finn, Ali Fromme, Nanci Jordan, Michelle Macumber, Elizabeth Moshier, Elizabeth Richards and Jennifer Roberts.